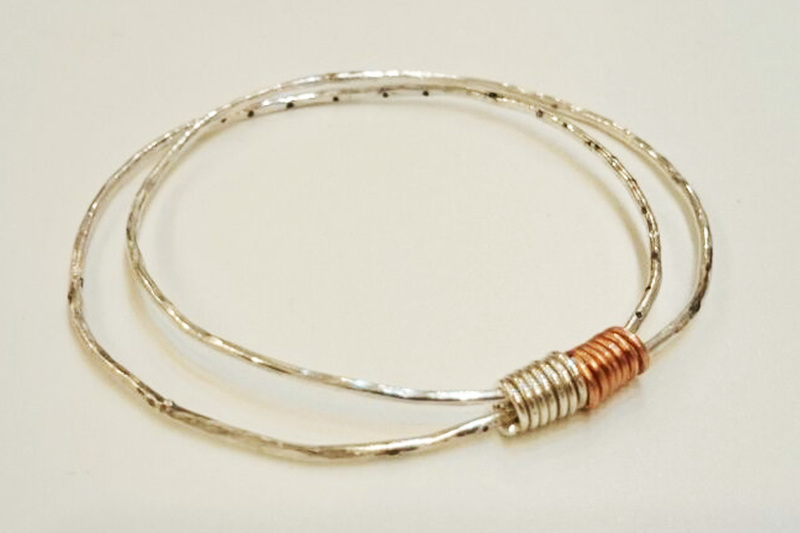 These cover basic jewellery making skills, held at Sevenoak Studio in the creative Northern Quarter. 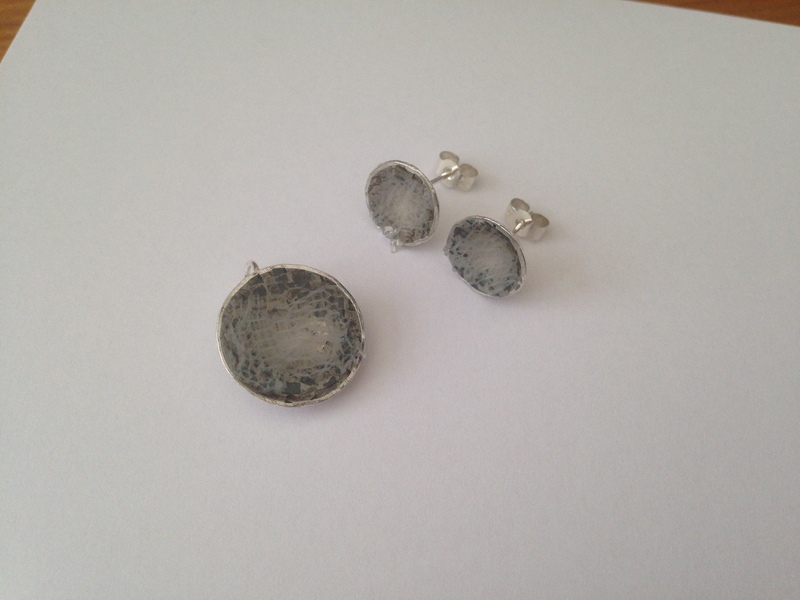 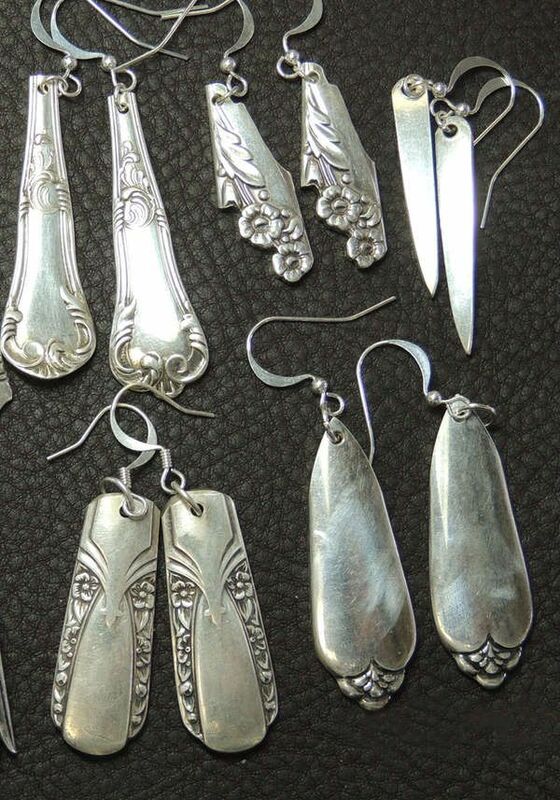 Participants will each be taught a variety of different jewellery skills (hammering, texturing, doming, shaping, soldering, finishing) and will have completed a piece of wearable silver jewellery (earrings, pendant or pin) by the end of the session. 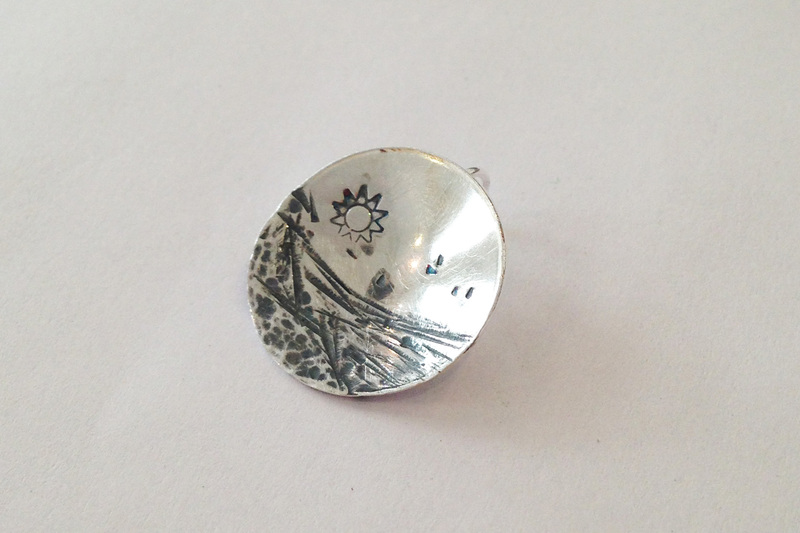 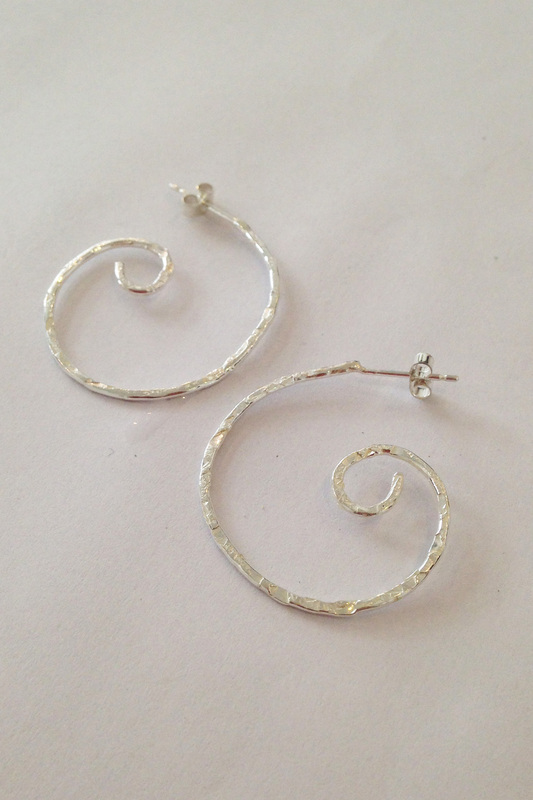 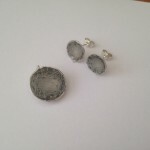 The course covers a multitude of skills; shaping, hammering, texturing and silver soldering. 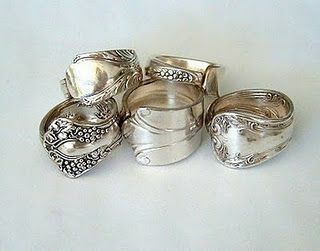 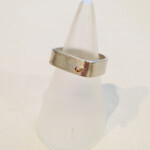 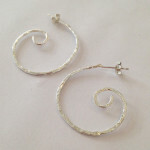 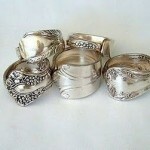 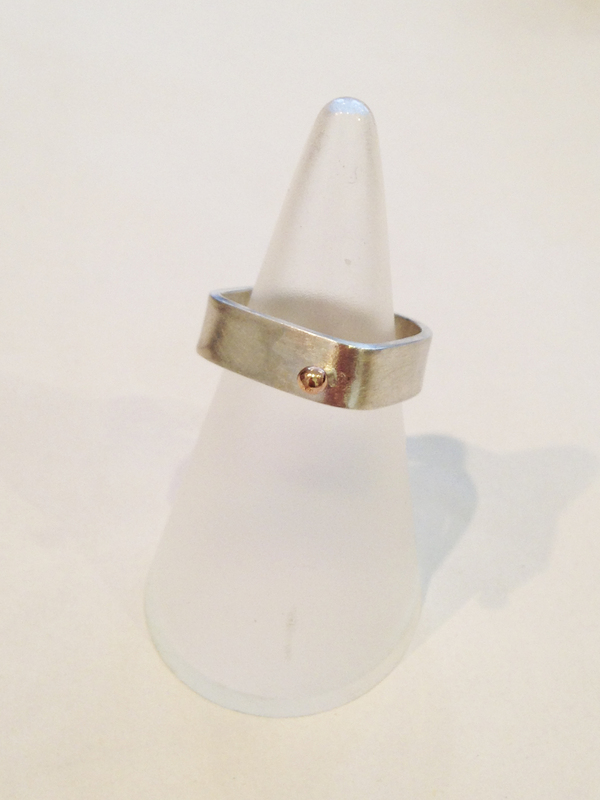 We will also teach students how to saw, file, shape bangles and finish silver work. 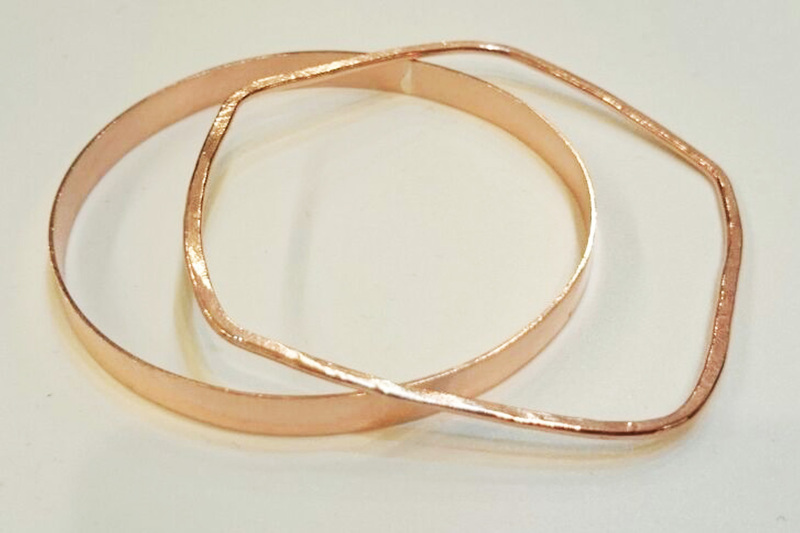 Practice will begin using copper, with demonstrations given for the different skills, followed by time to apply these skills. 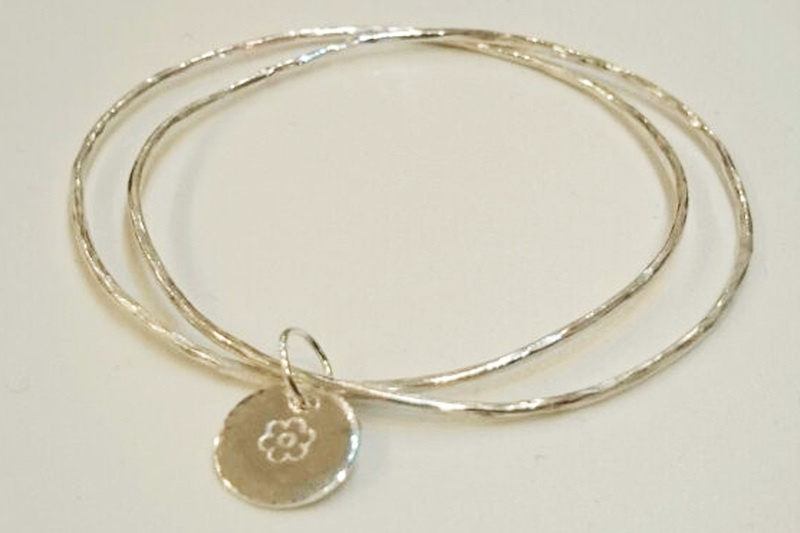 Once the skills are refined, each person attending will make a sterling silver bangle from start to finish, and the bangle will be theirs to take away. 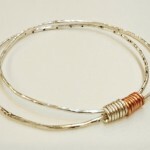 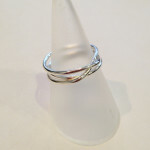 There will be a choice of bangle wire sizes available to suit all. 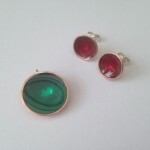 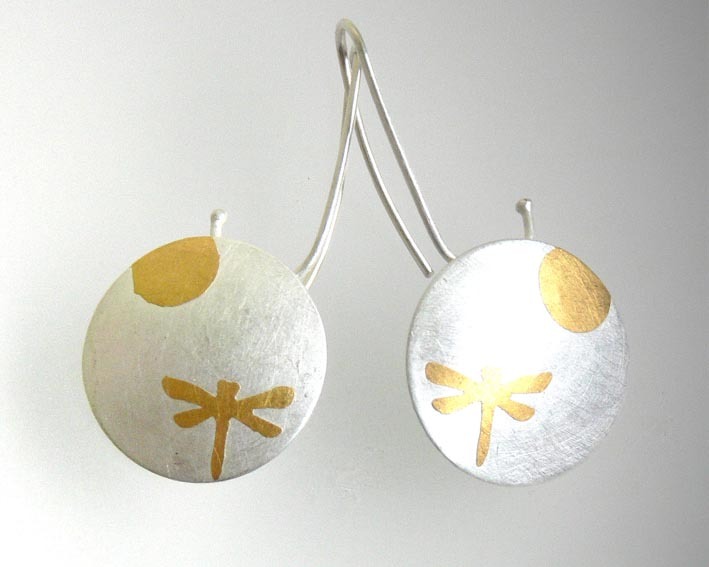 Participants will be shown basic jewellery techniques to create a domed pair of stud earrings or a pendant, first in copper, then in sterling silver. 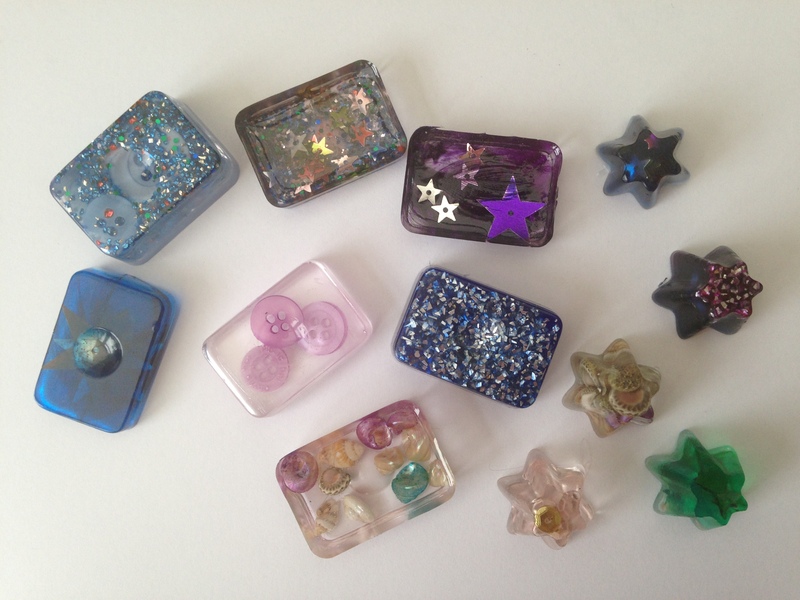 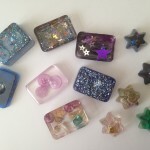 Students will also be shown how to mix, colour and embed various items in non-toxic resin. 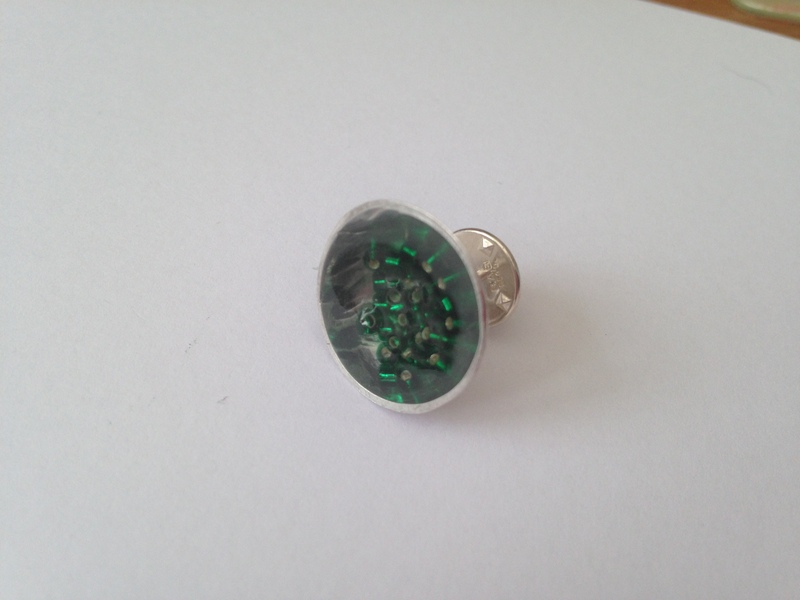 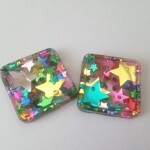 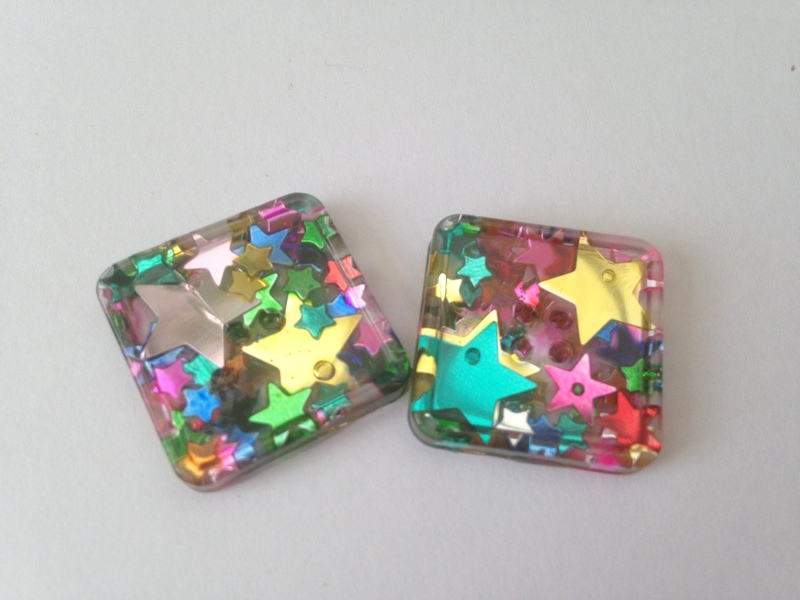 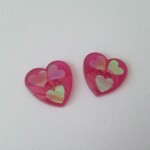 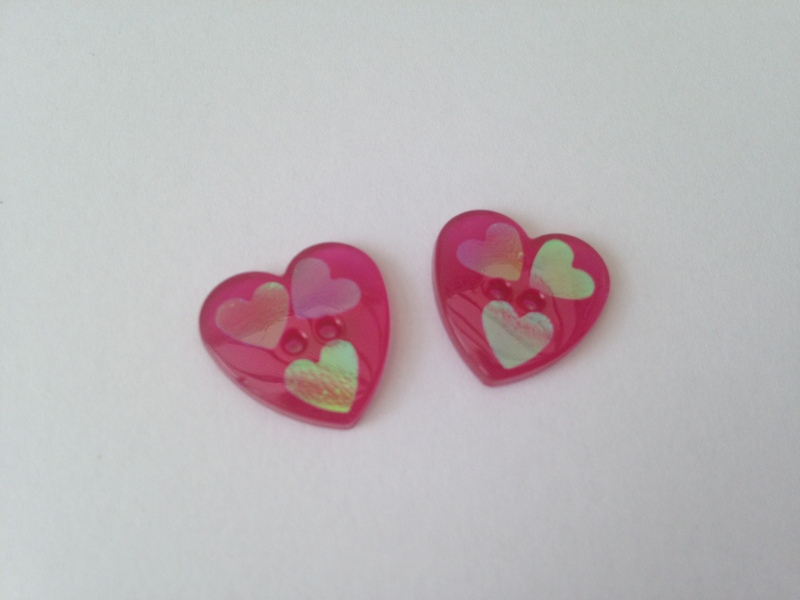 The resin will be added to your handmade studs or pendant, and everyone will make a beautiful colourful piece of wearable silver jewellery to keep! 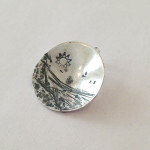 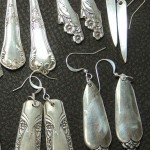 In this fun session you will be able to turn vintage cutlery into a stylist piece of jewellery. 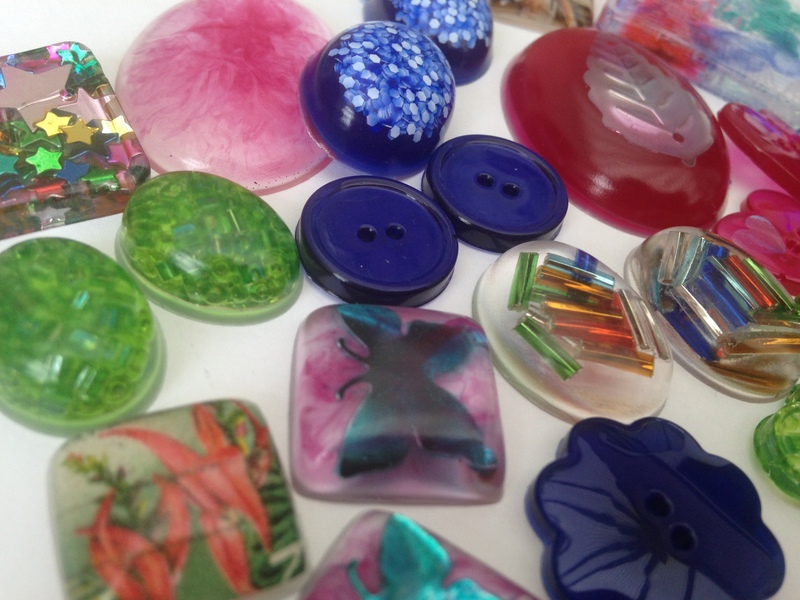 All prices include the cost of materials unless stated otherwise. 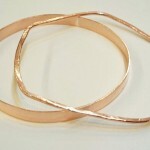 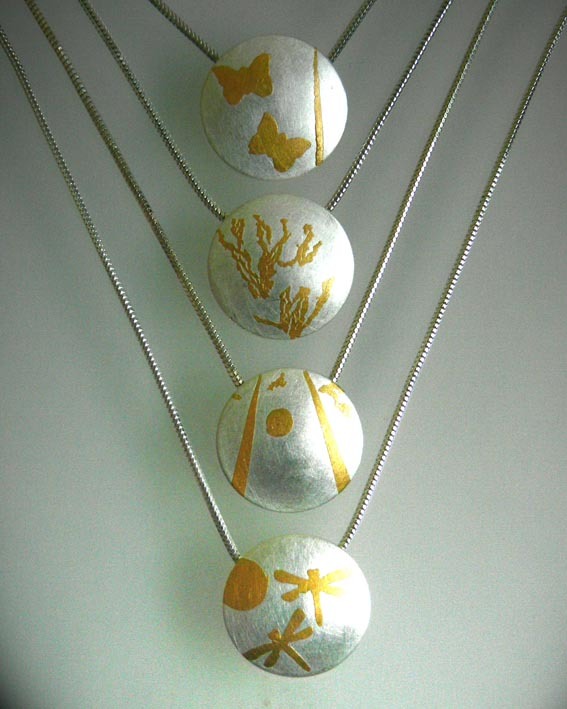 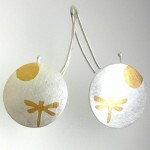 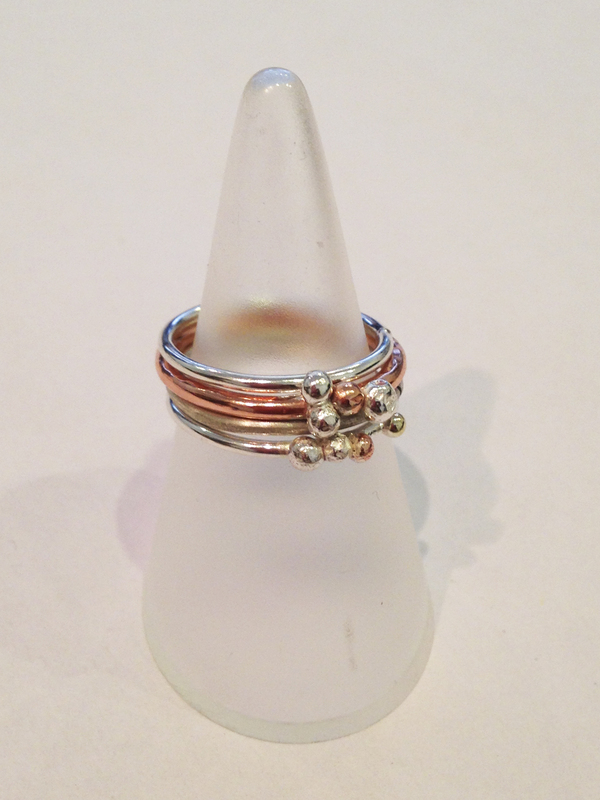 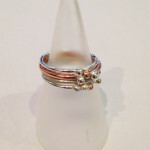 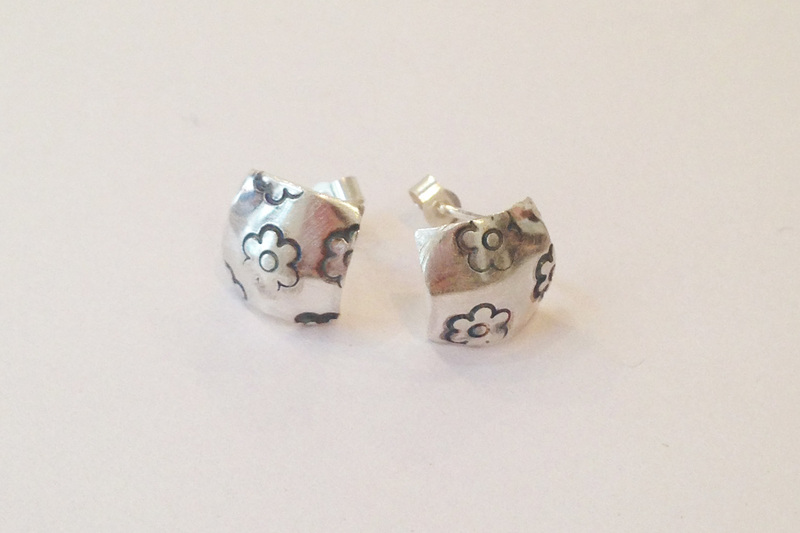 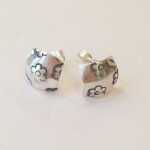 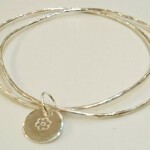 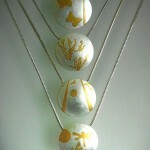 All classes use copper and sterling silver, and gold embellishments are available at an additional charge. 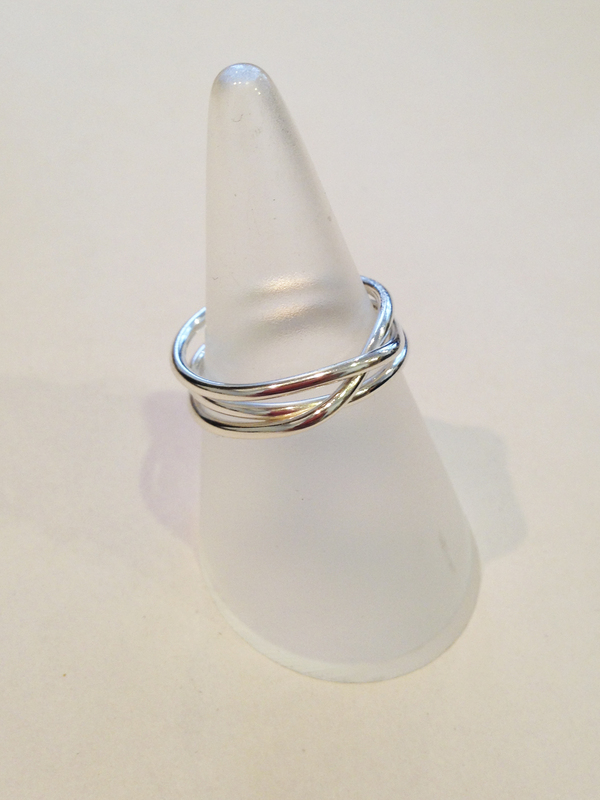 Refreshments are provided during the classes. 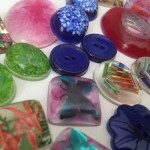 Lunch is not provided during the full day sessions, however there is a lovely cafe at Manchester Craft Centre and plenty of restaurants and bars nearby in the Northern Quarter.